The municipal political shakeup in Surrey, B.C., continues as candidates jump in, out and around the ring leading up to October's election. 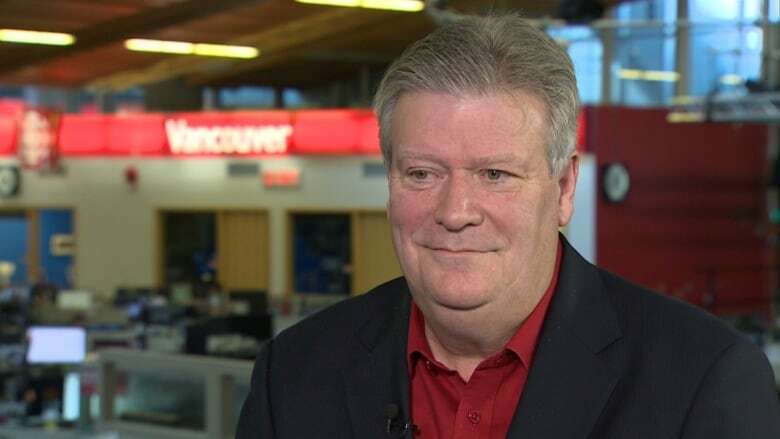 Liberal MLA Rich Coleman says he won't be running for mayor for the City of Surrey, despite having "overwhelming support" to do so. Former mayor Doug McCallum has confirmed he's ready to step in, while Barbara Steele is running again as councillor but quitting her party. "I'm going to go for it," McCallum said. "The current council hasn't done anything." McCallum first became mayor in 1996 and ran for three consecutive terms. He then lost to former Surrey mayor Dianne Watts in 2005 and again to Linda Heppner in 2014. Despite those losses, McCallum says he's ready to run again, along with a full slate. He says he's motivated by what he sees as a rash of unsolved issues in the last four years. "I want to do something to help the crime situation in Surrey," McCallum said, referring to ongoing gang violence in the city. "As soon as we get elected, we're going to form our own police department." He also wants to halt development in the city and replace it with "smart development," which he says will work more closely with communities and prevent urban sprawl in favour of more density. "We're going to slow down or pause the development in order for our infrastructure to catch up," he said, referring to transit, schools, police and transportation. 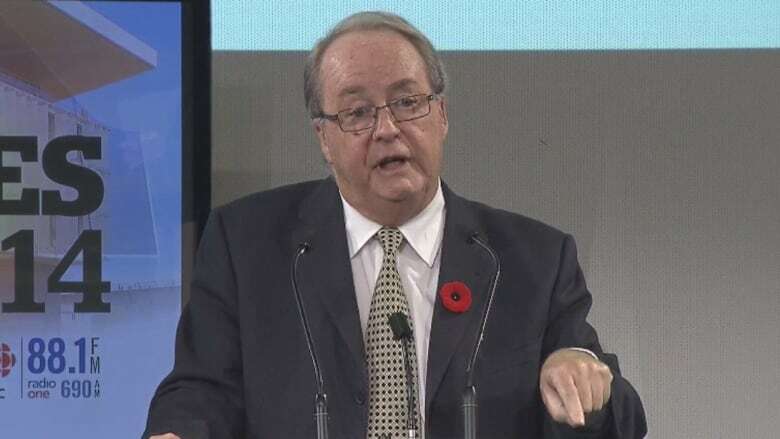 McCallum said he also wants to stop the light rail project currently voted in as part of TransLink's 10-year plan and replace it with an expansion of the Expo Line along the Fraser Highway. Coleman, MLA for Langley East, was rumoured to be interested in running for mayor. But Tuesday afternoon he released a written statement saying he would rather continue to represent his current constituents. "The NDP are going down a path that we've seen before — one that is costly to us as a province and to each British Columbian personally," he said. "I will devote my energy and experience into making sure my grandkids have the future they deserve." Coleman said many people asked him to consider the job. "The support was overwhelming," he said. Meanwhile, Coun. 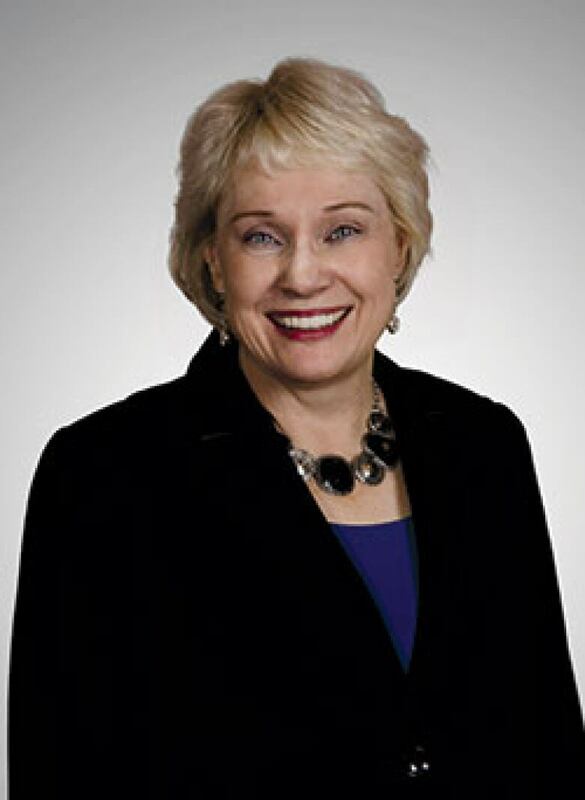 Barbara Steele with Surrey First — the one party that currently has all the seats on council — said she's quitting the party because it no longer represents the values with which she co-founded it. "I joined Surrey First because I believed in the work, the values and the vision of my friend and colleague Dianne Watts," Steele said in a written statement. "This is no longer the party that represents the ideals we began with, and, in good conscience, I can't be part of it." Steele said she will instead run alongside Coun. Bruce Hayne, who also left the party in June. She has been an elected councillor with the City of Surrey for two decades.